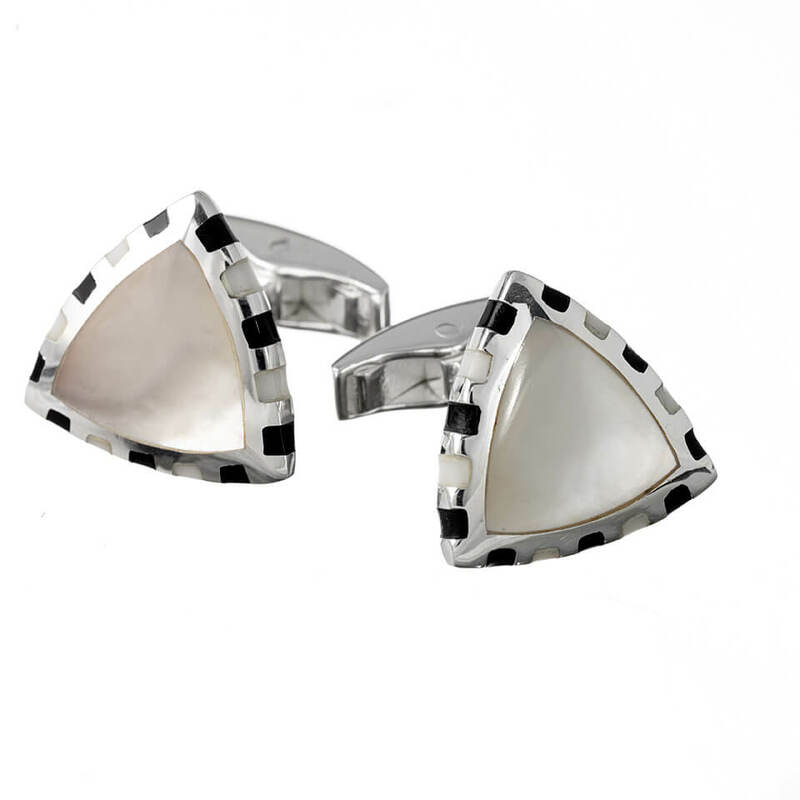 Our Sterling Silver Triangle Mother of Pearl cufflinks have been lovingly designed and created to help you stand out from the crowd with it's unique triangular shape. The Mother of Pearl feature offers sophistication and is perfect for any formal function. 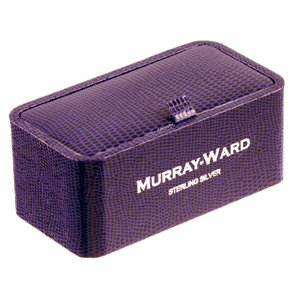 These Murray Ward cufflinks will make a perfect gift for any gentleman who wants to transform their wardrobe.